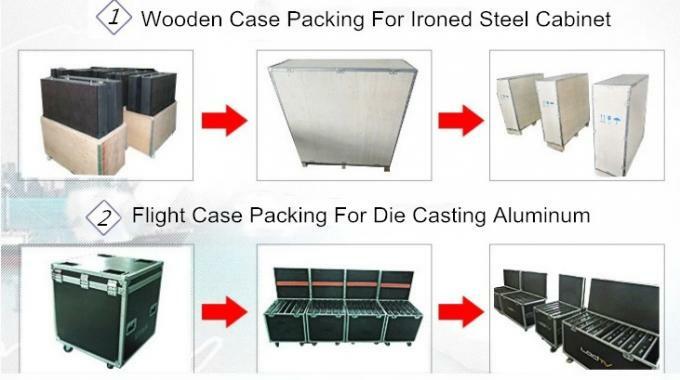 wooden case or flight case are available. 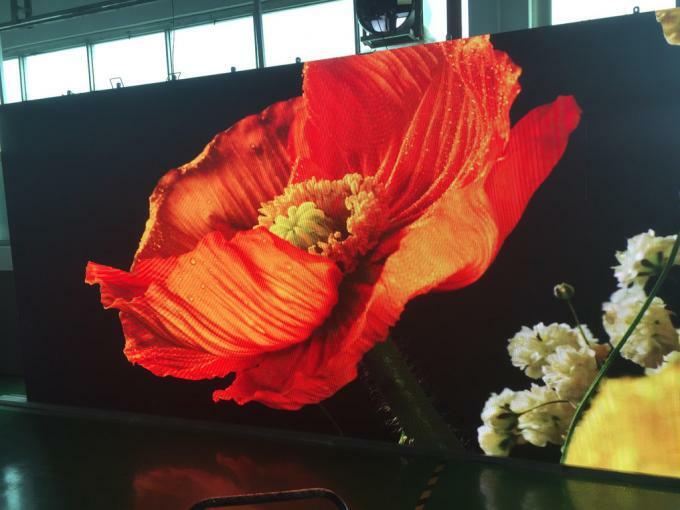 1. the brightness is very high: the brightness of the outdoor LED display is ≥8000cd/sqm, which is the only large display terminal that can be used outdoor all day long; the brightness of the indoor LED display is ≥ 2000cd/sqm. 2, long life: LED life is up to 100,000 hours (ten years) or more, this parameter generally refers to the design life. 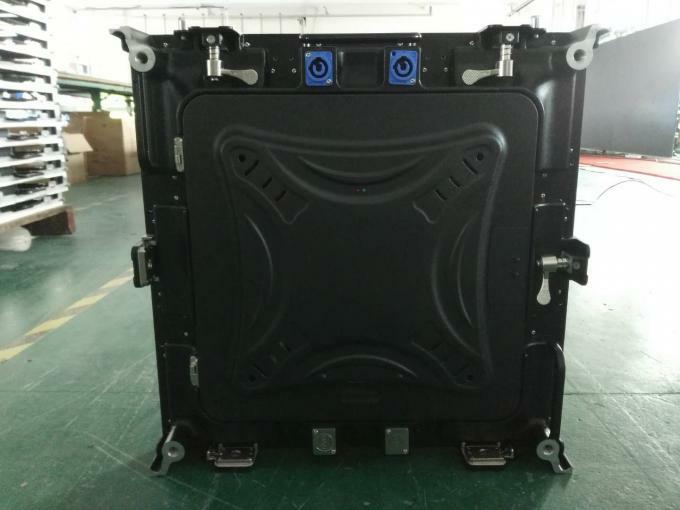 3, the viewing angle is large: the indoor viewing angle can be greater than 160 degrees, and the outdoor viewing angle can be greater than 120 degrees. 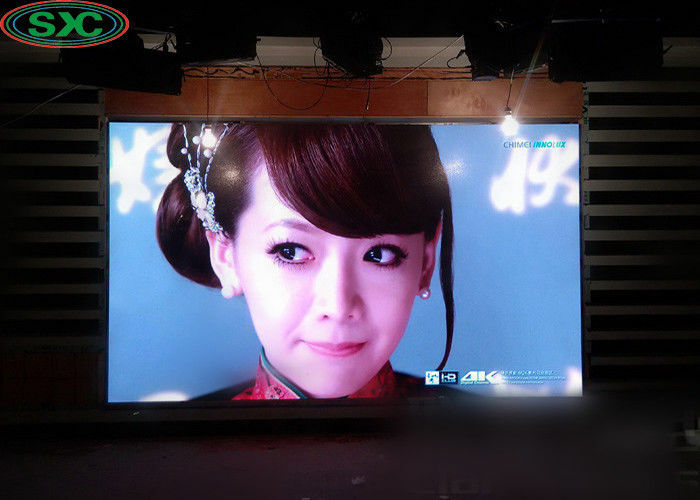 The size of the viewing angle depends on the shape of the LED light emitting diode. 5, easy to interface with the computer, support software rich. Control way Computer, video-synchronous, real-time, off-line, wireless, internet etc. 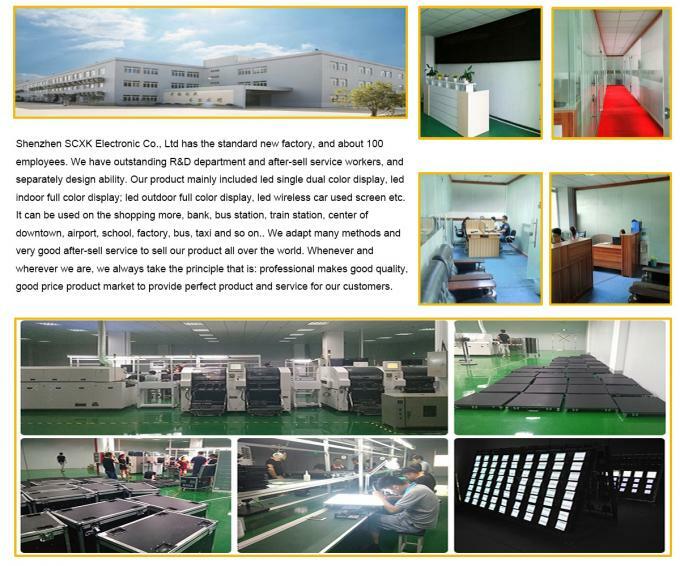 1.We guaratee all our display, modules, spare parts for TWO years. 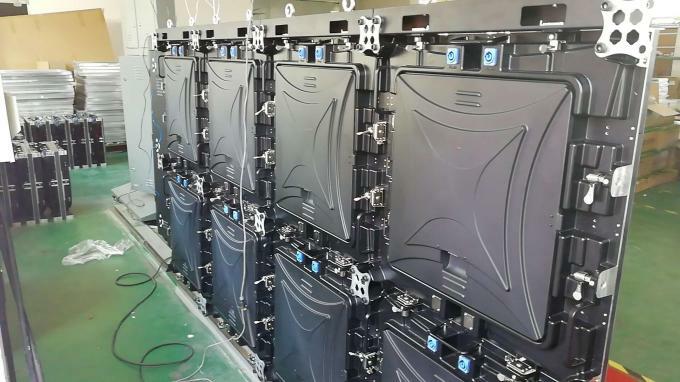 2.We provide technology training for free, which contains the operation and maintenance training of the LED screens in the factory. 3.After warranty, we also can offer you the parts for replacement at our bottom price. when we get it and offer you a good solution to solve the problem. 5.We also could solve problems for you antil it recovers well by remote control! 1.Delivery time, Accompalish manufacturing within 25 days after receiving the deposit. 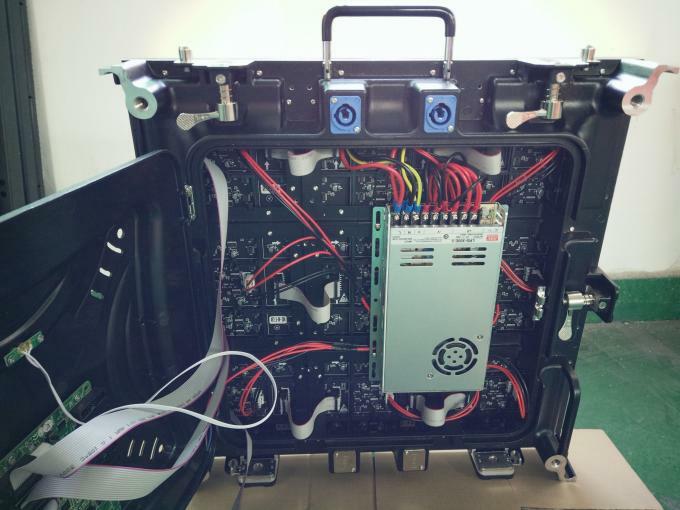 2.Before Delivery, we will test the display , and keep it light up for 72 hours, and check all the parts of the display to confirm it is OK for delivery. 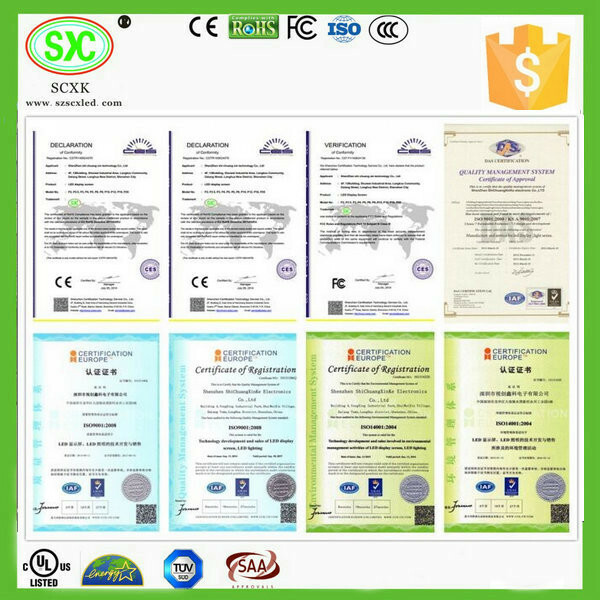 1.We can assist the training and technical support for the customer in the factory, if the customer require so. 2.We could send our engineer to guide the installation to you. But the relavant cost should be paid by your esteemed company.